HTC’s newest phone, the U11, is now shipping in the US. The phone is still priced at $649 (unlocked) and comes in three colors, Amazing Silver, Sapphire Blue, and Brilliant Black. 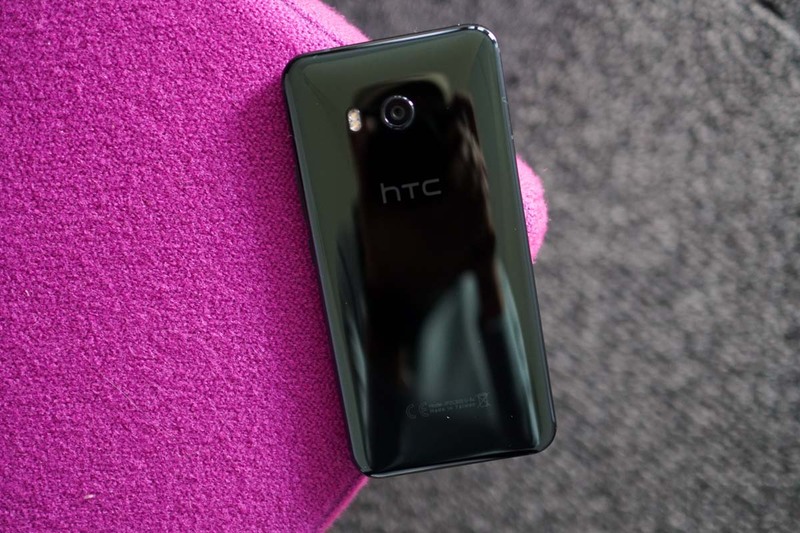 If interested, you’ll be able to buy the unlocked version of the phone from HTC.com or Amazon and have it shipped pretty quickly. In fact, Amazon is offering Prime shipping for Prime members that could get the phone to you by tomorrow. The unlocked model works on AT&T, T-Mobile, and Verizon. If you need a carrier to sell you the U11, Sprint is your only option, but just be aware that you’ll miss out on the Amazing Silver colorway, which in my opinion is the best one. To recap, the U11 is a top tier phone by all means. Sure it has huge bezels and no headphone jack, but it packs the goods inside, like a Snapdragon 835, 12MP Ultra Pixel 3 camera, QHD display, and 64GB storage. It’s also running Android 7.1.1, something not many phones can say at the moment. We are working on our review as I type this, so be on the lookout for that very soon. I know, we should have had it done earlier, but hey, we’ve got lots going on at the moment that you’ll find out about on Tuesday.